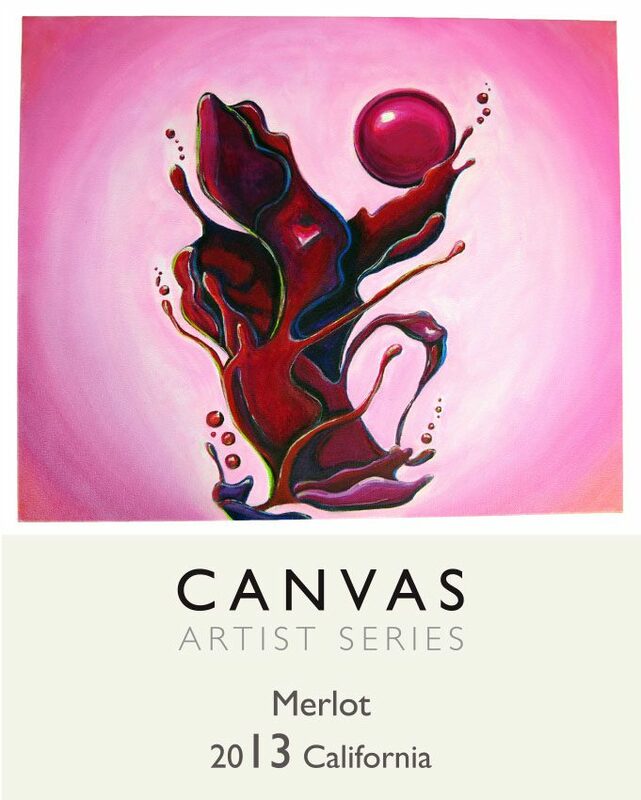 The other two winning artists are Nina Palumbo from American Academy of Art, Chicago, IL who did the Chardonnay label and Micael Butial from The Art Institute of California, San Francisco, CA who did the Merlot label. 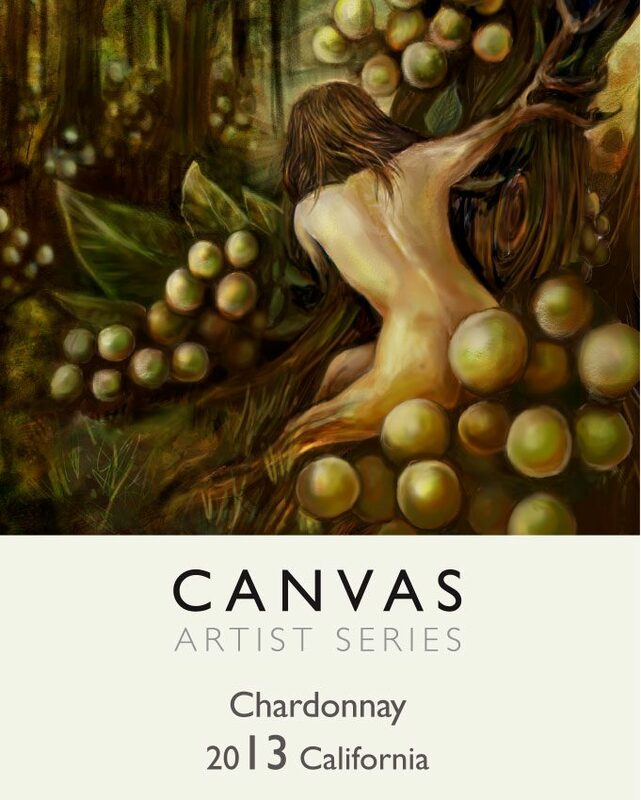 Next time you are at a Hyatt Hotel, check out the beautiful labels of the Canvas wines…..and then enjoy a glass. This entry was posted in Lifestyle, Wine and tagged American Academy of Art Chicago, Canvas Artists Series, Canvas Wines, Columbia University, Gemma Gene, Hyatt Hotels, Jordan Scott, Micael Butial, Michael Mondavi Family, Nina Palumbo, The Art Institute of California San Francisco, Wine, Wine labels by Allison Levine.